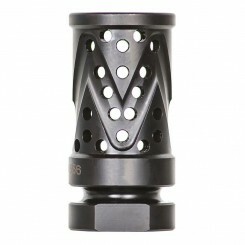 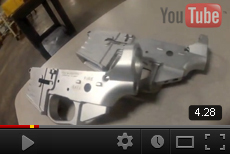 The CFC MINI 556 (Combat Flash Compensator) A.K.A. 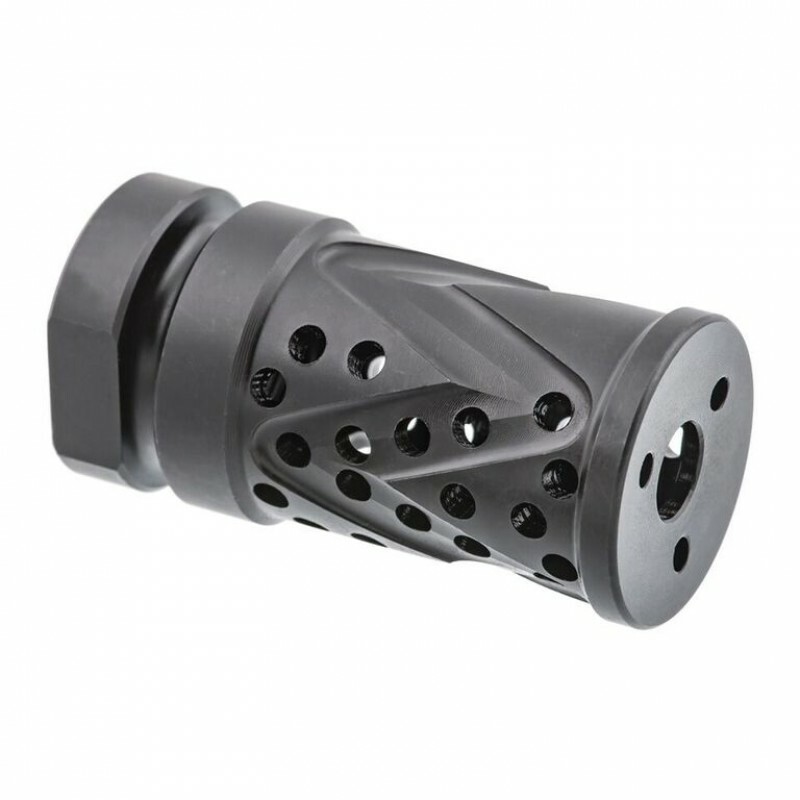 the ZCOMP™ is a Hybrid muzzle device.The CFC-M-556 is designed to reduce and distort visible muzzle flash, reduce muzzle rise & mitigate felt recoil. 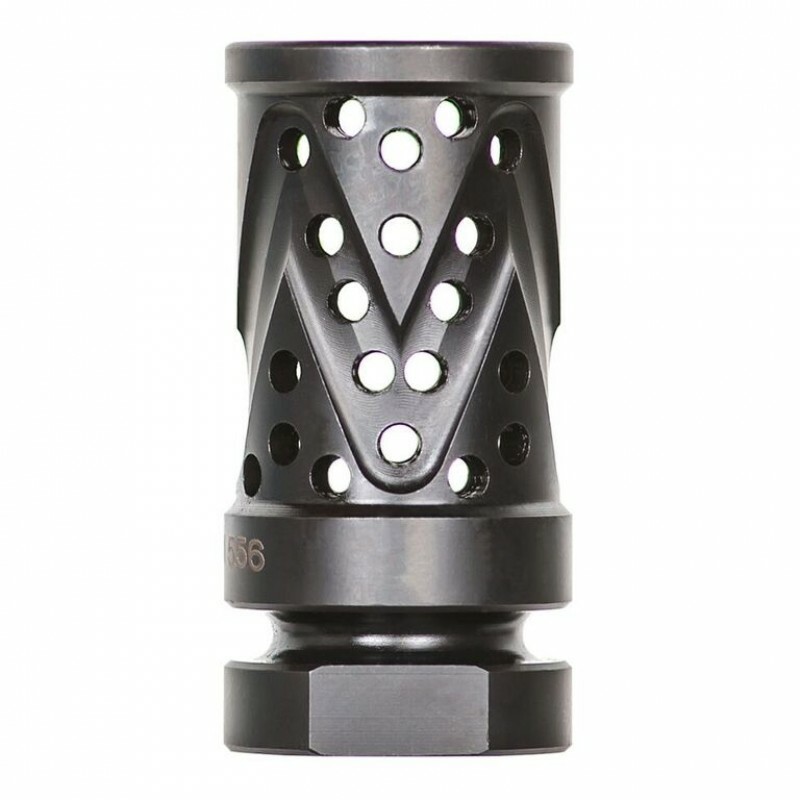 Function of the CFC-M-556 muzzle device is equaled by the exceptional visible manufacturing quality & appearance of the muzzle device.